I am learning make reed but never get the result as yours even brought reed from oversea. A bit too easy for me but still good reed. Next time can make them a bit harder ? 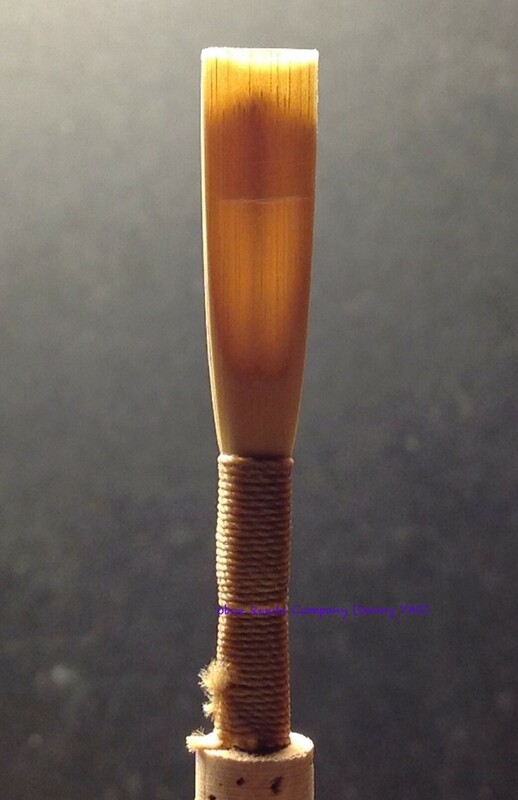 I played on this reed last week and got a scholarship for next two years, thank you very much, you really help me a lot. I bought 10 reeds and all of them work for me, ready for examination. Thank you, I save a lot of money. Every reeds which I purchased are good. I usually play on this type for daily practice, simple and easy.